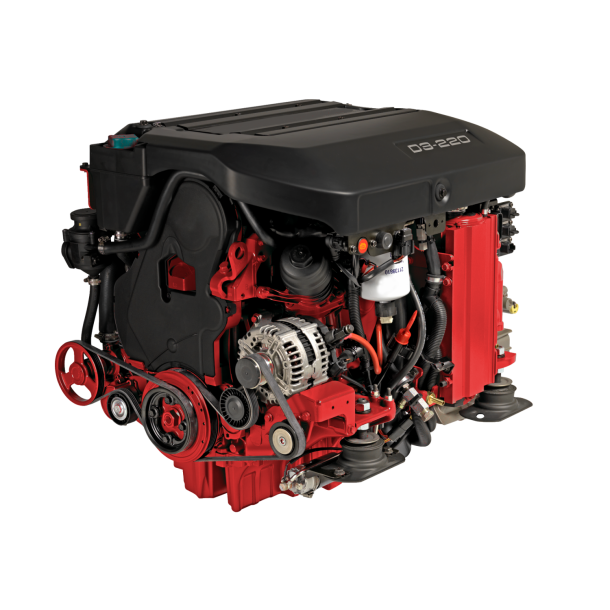 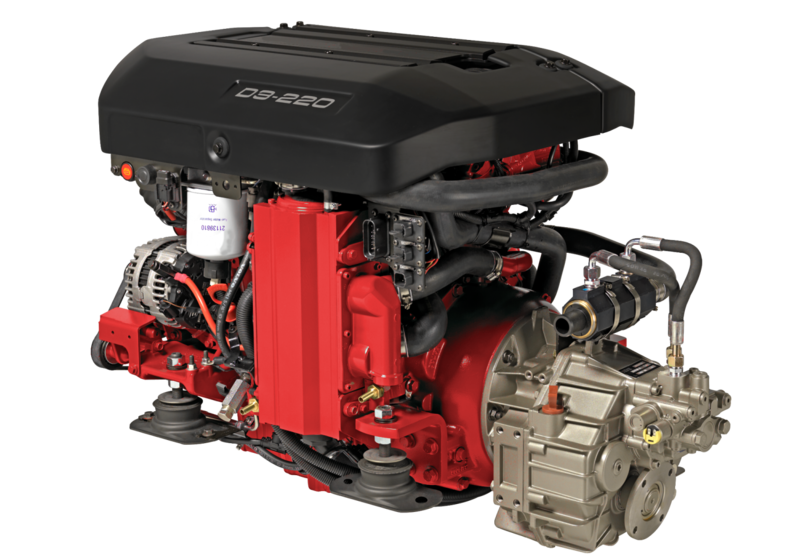 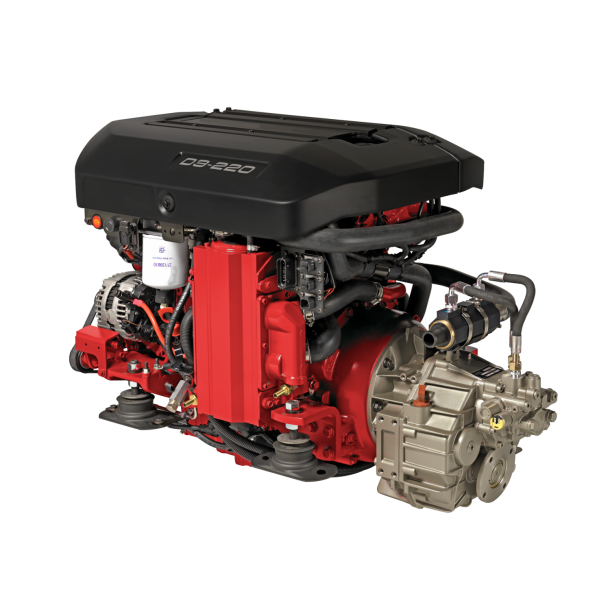 Bukh´s 5 cylinder D3 is developed from the latest design in modern diesel technology. 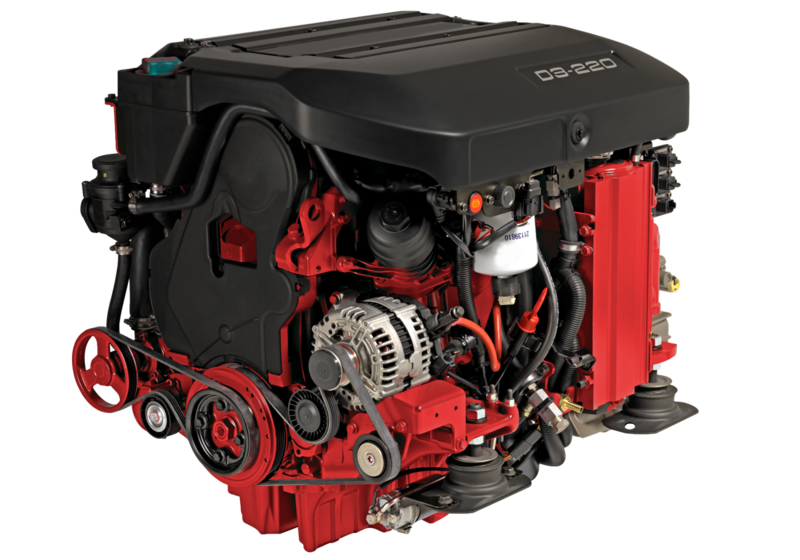 The engine is extremely lightweight and compact. 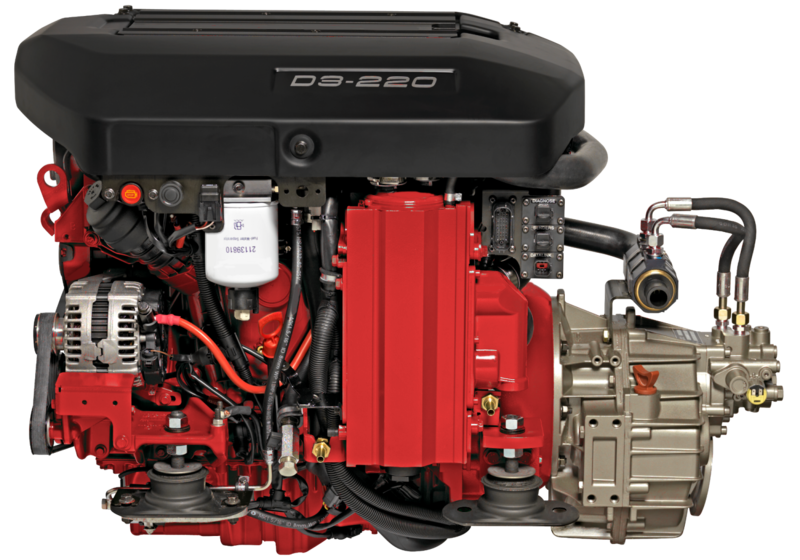 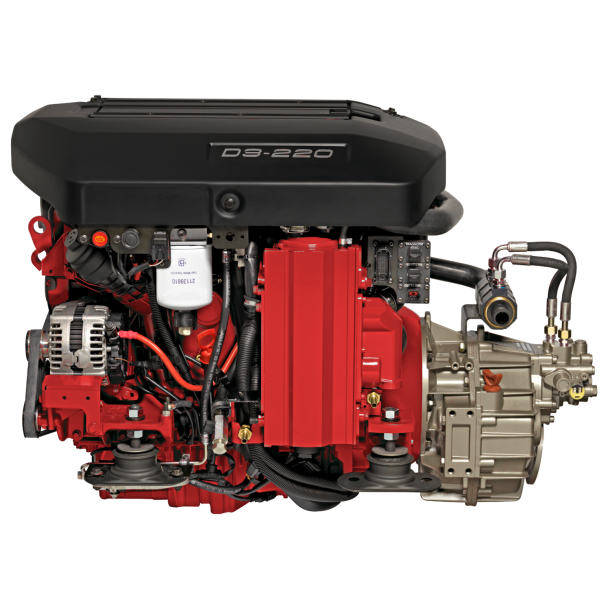 Combined with features like common rail fuel injection system, double overhead camshaft, 4 valves per cylinder, variable geometry turbocharger, after cooler and the EVC system (Electronic Vessel Control) a world-class diesel performance, combined with low emissions, is achieved.